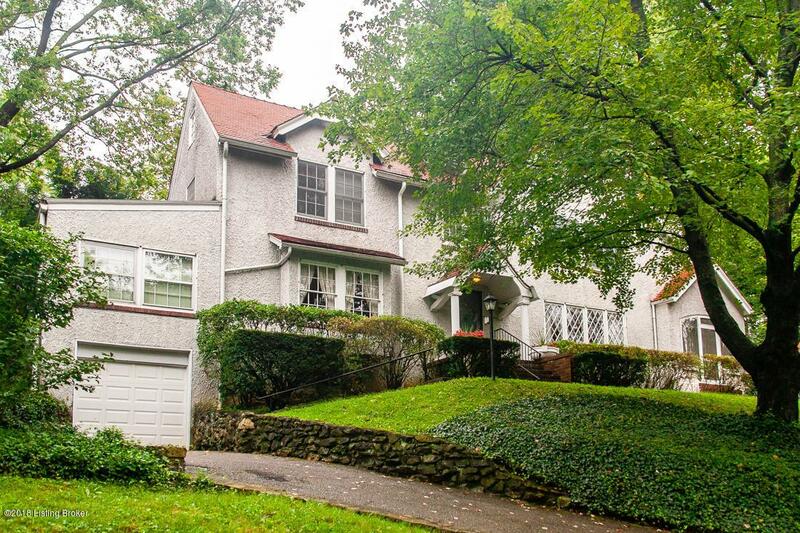 FABULOUS OPPORTUNITY nestled on an impressive tree-lined street in prestigious Castlewood! Live in Louisville's most sought after LOCATION, LOCATION, LOCATION in this special home loaded with charm! 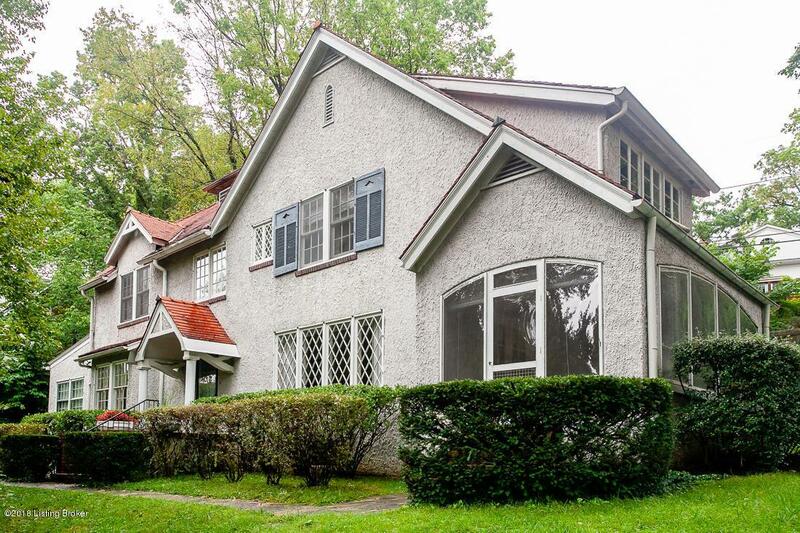 Be part of Valley Road-Louisville's signature address, and within walking distance of both Tyler and Cherokee Park and all the amenities that Bardstown Road has to offer. Beautiful views, loads of natural light, spacious rooms and a floor plan that's great for easy living and grand entertaining make this home so very special. 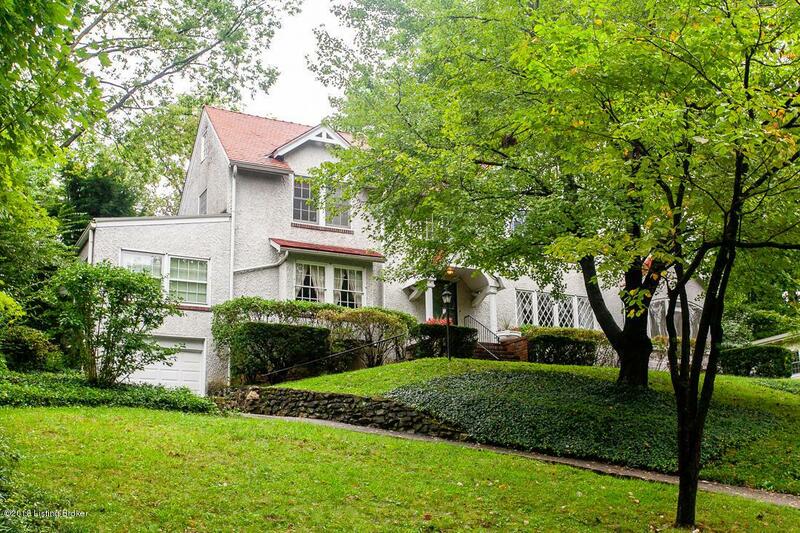 This classic Highlands treasure is surrounded by properties rich in tradition and part of Louisville's history. 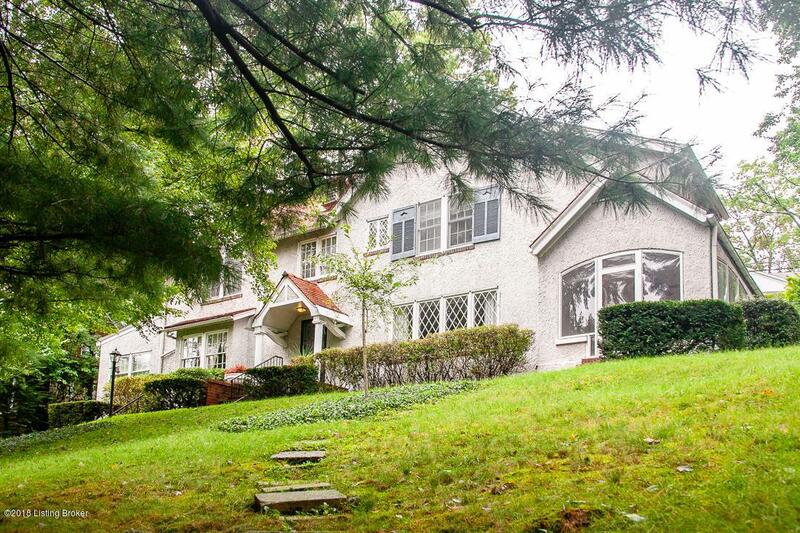 This wellmaintained 3 bedroom, 3 full bath traditional home features a beautiful fireplace flanked by built-ins, a 4-seasons sunroom,a sitting room off the master bedroom and a first floor full bath. Move in ready!